In this book excerpt, Salman Anees Soz argues that the current government’s record has been far from transformational. The popular narrative in India is that the Modi government inherited an economic mess and in an astonishingly quick time, the new government’s efforts led India to become the fastest-growing (large) economy. As indicated in the government’s own reports, that is simply not true. However, macroeconomic performance did improve during Modi’s first year. Growth picked up to above 7%, the fiscal deficit declined to 4.1% of GDP, inflation slowed sharply to below 5% and the current account deficit ended up close to 1% of GDP. These improvements are indisputable. However, one big factor that aided the Modi government’s record was a stroke of good fortune. 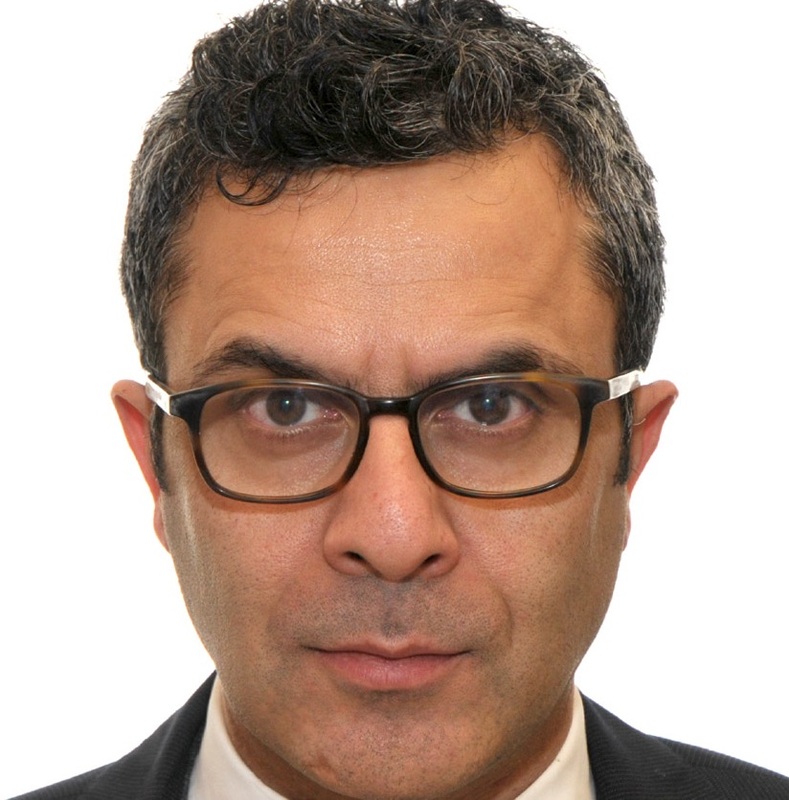 [Milan] Vaishnav argues, ‘While it would be churlish to deny the Modi government credit for macroeconomic stabilization and resuscitating the investment cycle, it would be equally shortsighted to dismiss the role of relatively benign global economic conditions.’ These benign conditions included a historic collapse in global crude prices, which had a major positive impact on growth, fiscal deficit and inflation. Vaishnav also puts India’s relative growth performance in context by noting that India’s peers were not doing as well at the time. Brazil was contracting, Russia’s economic growth was ‘negative’ and China’s shift from investment to domestic consumption was slowing its economy. The challenges faced by India’s peers made its own ‘economic success shine even brighter in comparison’. Why is crude oil that important? Crude oil is the biggest portion of India’s import bill and its prices impact economic growth, the fiscal and current account balance as well as inflation. According to the Economic Survey 2014-15, ‘Since June 2014 (until the end of FY2014-15), India has experienced a very favourable terms-of-trade shock as a result of a 50-55 percent decline in the price of crude-oil and other commodities.’ The downward trend in crude oil prices continued in 2015-16 when in January 2016, oil prices fell below $28 per barrel. So, how did the decline in crude prices help the Modi government? An analysis by the Mint newspaper showed that ‘almost the entire reduction of about 0.6% of the gross domestic product (GDP) in India’s fiscal deficit between FY14 and FY16 could be attributed to the sharp fall in crude prices’. The current account balance improved. The government liberalized diesel prices sooner than anticipated on account of this sharp decline. However, instead of passing on the benefits of lower crude prices to consumers, the government retained much of the gain through progressively higher excise duties on petroleum products. 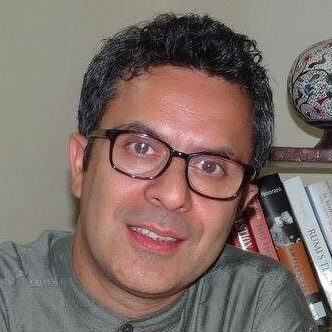 Writing on this remarkable turn of events, Harish Damodaran, a columnist, noted in a February 2015 article, ‘In 2012-13 and 2013-14, the total under-recoveries to state-owned oil marketing companies on sale of petroleum products—which has to be borne by the Centre either directly as subsidy or lower dividend revenues—amounted to Rs 161,029 crore and Rs 139,869 crore, respectively. But today, there are no under-recoveries on diesel (Rs 92,061 crore and Rs 62,837 crore in the two years), even as the Centre has de-controlled prices of this fuel.’ With oil imports soaking up less foreign exchange, Damodaran and other analysts expected the rupee to gain and the RBI to have more breathing room for interest rate cuts, which could help push growth rates higher. At least that is how it was supposed to be. At the time, it was indeed puzzling for many, including some of Modi’s supporters and well-wishers, to see that the Modi government was pursuing what Vaishnav called ‘creative incrementalism’. Let us first turn to some of the commentary on this big-bang versus incrementalism approach to get a sense of how much this mattered. As discussed earlier, Modi’s rhetoric and reputation led most observers, though not all, to think that ‘big bang’ reforms were imminent. What are big-bang reforms? If the 1991 reforms liberalized trade and eliminated the worst excesses of the infamous Licence Raj, subsequent reforms were about gradual changes in a number of areas. However, after the high-growth period under the UPA government, especially its first term, the need for deeper reforms was clear. Some of the reforms that economists and commentators, especially on the right, had been pushing included privatization of inefficient, loss-making PSUs, broad subsidy reform, far-reaching labour reforms, and radical changes in the tax code (both direct and indirect). It would be disingenuous to argue that Modi did not accomplish anything or that there were no reforms. That is because he did accomplish reforms in some areas. However, his record has been far from transformational. 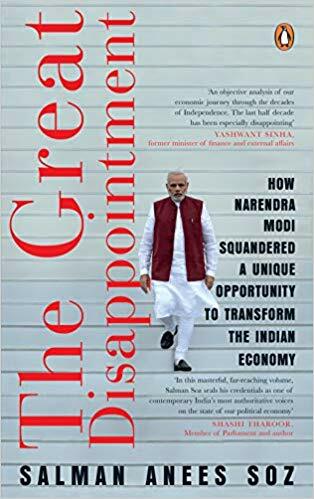 As late as August 2018, Sadanand Dhume of the AEI summed it up in this manner: ‘When Narendra Modi became India’s prime minister in 2014, he styled himself as a business-friendly politician with a Thatcherite zeal for “minimum government”. As he gears up for next year’s general election, Mr. Modi sounds more like a tub-thumping Latin American populist.’ Modi’s ardent supporters do not share this harsh assessment, but it isn’t as if analysts such as Dhume wished anything but success for the prime minister. Salman Anees Soz, formerly with the World Bank, is a member of the Indian National Congress. Views expressed are personal. He tweets at @salmansoz.